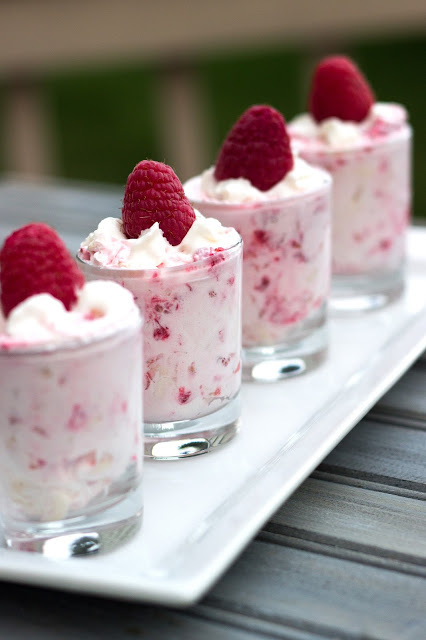 These easy Raspberry Shooters are delicious and can be made in a snap! Today I have a dessert that we can still sneak in before fall is here. 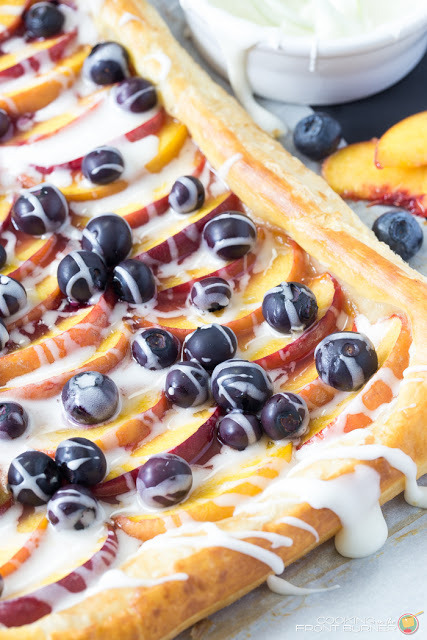 Because soon we will be wanting to use apples and pumpkins for seasonal desserts (and I actually can’t wait). 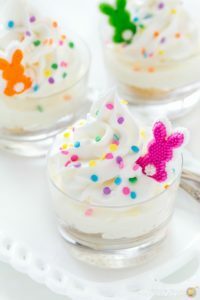 But for today we have these really easy and cute desserts. 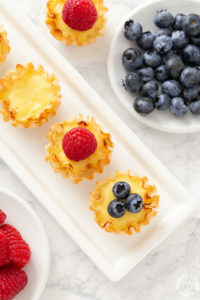 I’m a fan of mini desserts and have made these for a couple dinner parties we have had – they are served in small shot glasses. 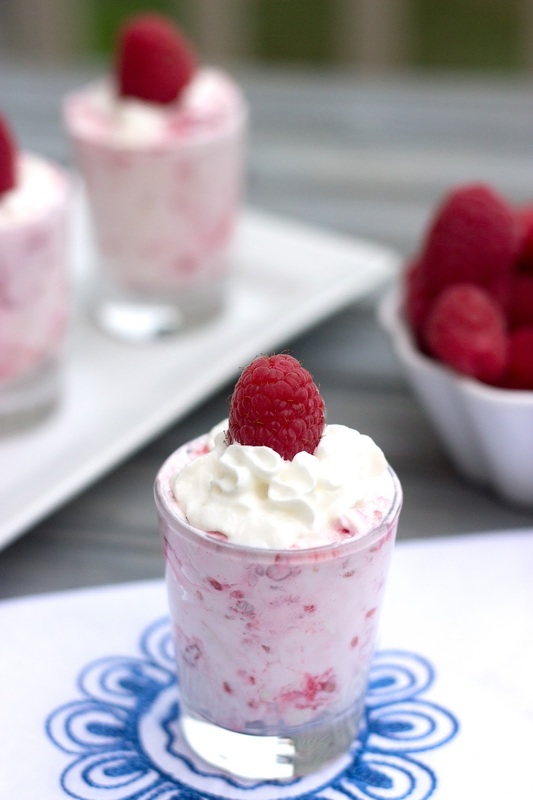 Another Raspberry Recipe to enjoy is this Raspberry Fool. 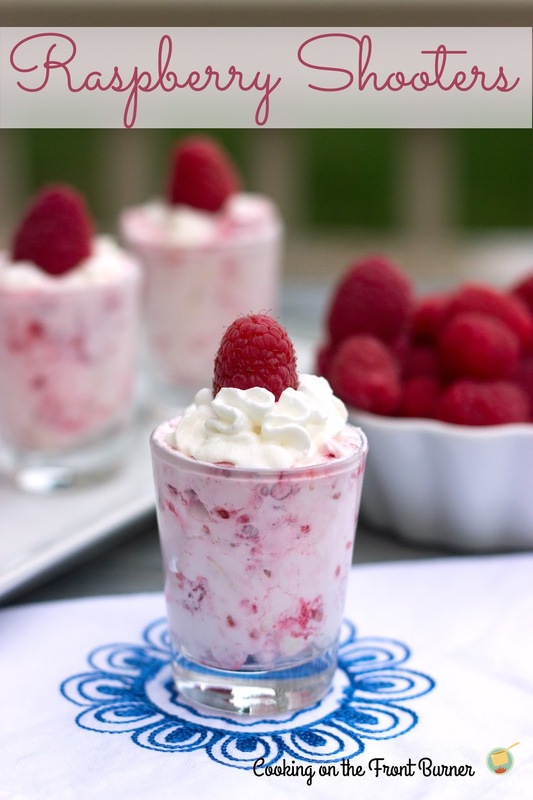 These mini raspberry shooters are the perfect little dessert for any time. That's like a dessert we have in England called 'Eton Mess'. It's delicious! Looks really pretty how you've served it. Deb – these are just beautiful!!! I'll bet they taste even better. LOVE! Pinning and buffering! Have a fabulous Thursday! 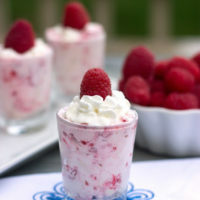 These are so cute, and I be they are yummy too! 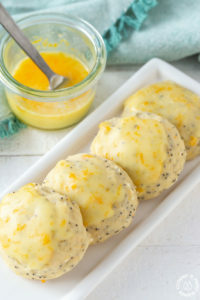 Thanks for linking up to Tasteful Tuesdays, I am pinning this one for sure! Great dessert. Thanks for linking to What'd You Do This Weekend. 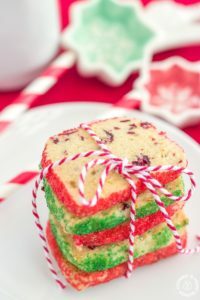 Another great looking dessert from you! These pictures are also beautiful! Thanks for stopping by Saturday Dishes Valentine's blog hop and linking this up. I pinned it!